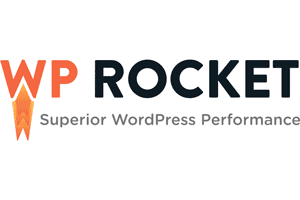 Don’t you master design through practice? Who has time for reading? 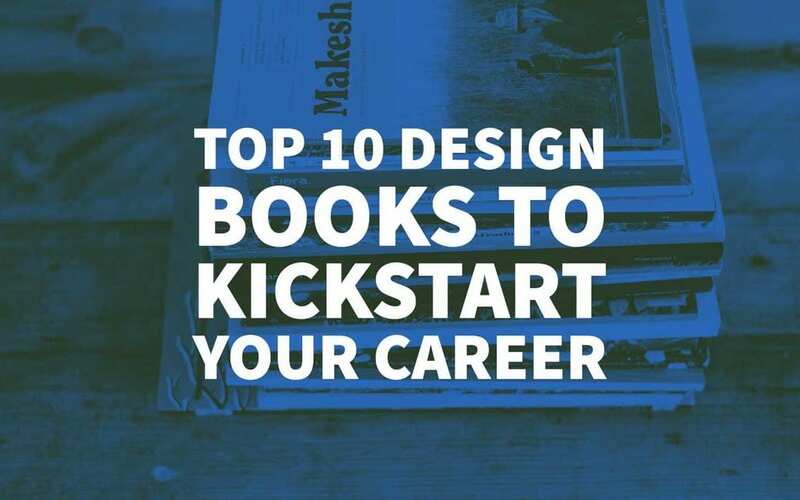 Apparently, reading the top design books can kick start your career in design. No, we are not talking about mainstream literature, although that could spark your creativity and lead you to great creations. 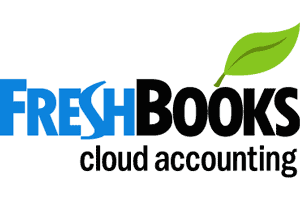 We are talking about books specifically meant for you as part of their target audience. I know, we are all focused on the visual, so literature does not attract us too much. The good news is: these books are visual. Some of them show you the history of design, others teach you new skills, and some motivate you to aim for career progress. They can all change your approach to design… For the better. So yeah, it is time to start building that library. In collaboration with Corinne, we completed a list the top 10 design books to kick start your career in graphic or web design. You can get it as a book, but Interactions of Color is also available as a free app in the App Store. The app gives you 125+ colour studies and 60+ interactive places for reproducing the experience of designing on paper. That is one of the author’s recommended methodologies for mastering the art of design. The app is provided by Yale University, so that should speak enough for its educational value. Let’s focus on the book, shall we? 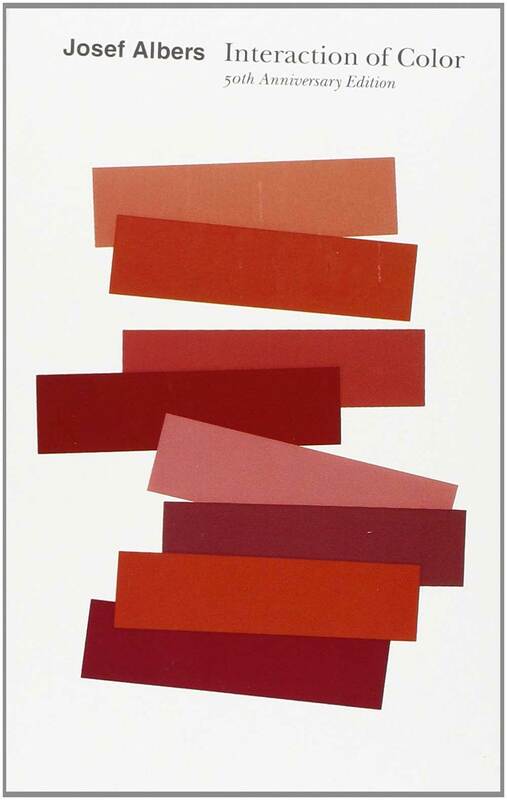 Josef Albers was a German artist, whose work set the foundations of art education programs of the 20th century. He was head of the department of design at Yale University. Every designer should know about his work. Interaction of Color was first published in 1963. The book’s title is self-explanatory. It tells you what makes colours work. In addition to colour studies, the book gives you guided exercises that should help you understand how colours complement and contrast each other. Isn’t that the foundation of good design? No, that is not a typo in the book’s title. 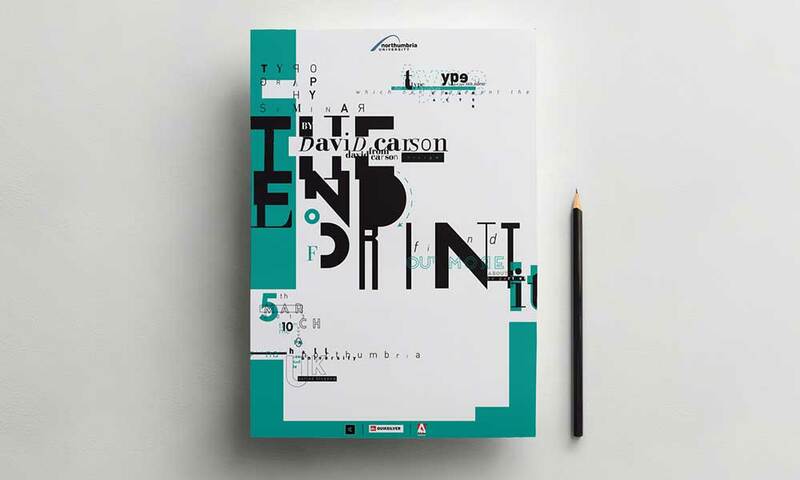 This design book analyses the work of David Carson, the so-called enfant terrible of graphic design in the 90s. He was known for using experimental, tortured typography. It is not easy for a designer to discover a unique, recognisable style through typography. That is exactly what David Carson did. Throughout his career, Carson created iconic ads for Pepsi, Nike, Sony, Armani, Levi’s, MTV, and other famous clients. Lewis Blackwell, a critic and lecturer on creative trends, gives a definitive statement of Carson’s work through this book. The edition includes an interview, in which Carson discusses the way critics and the audience reacted to his work. Those reactions were extreme, to say the least. Packaging design is an artistic discipline. We all know that. 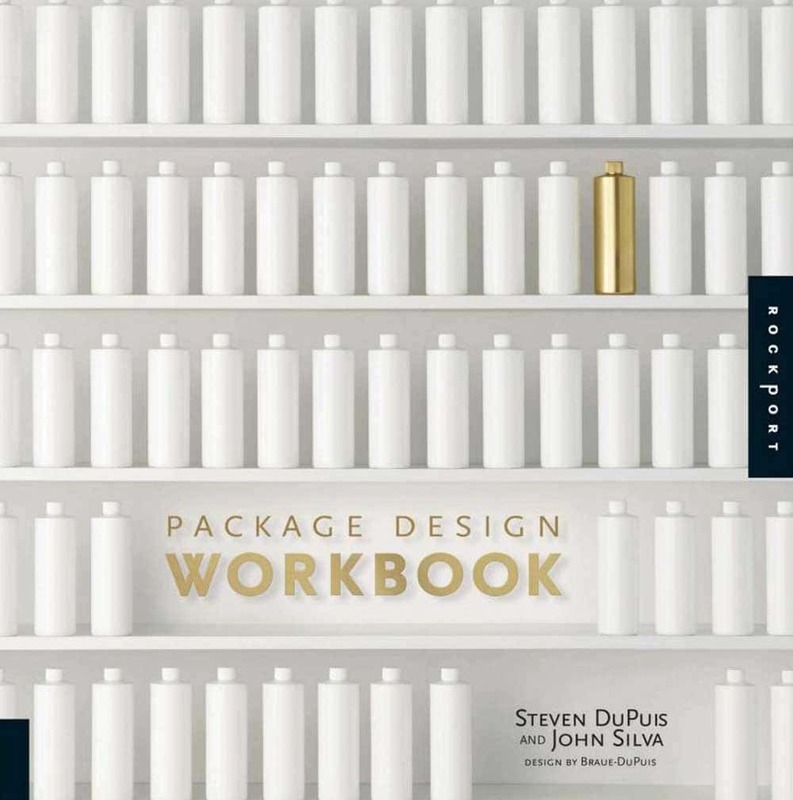 DuPuis and Silva say something else in the title of this book: package design is science, too. You cannot just create a piece of art in the form of a package as you would like to see it. You have to understand what the consumers want to see so that you can deliver it to them. That is the science behind package design. In this design book, the authors cover all challenges of design packages. They teach you how to analyse the competitive market and combine the needs and expectations of the audience with your unique artistic expression. When you make those points meet, you will have a successful package design. Throughout the book, you will see examples of brilliant design. You will find out about the history of package design, but you will mostly be focused on the art and science behind the way different products look. Every designer knows about the London Transport bar and circle. 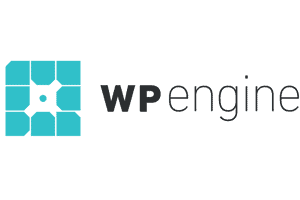 It is a simple, yet impressive logo design that’s as recognisable as it gets. It represents London’s transport network, but the city itself, too. Unlike any logo design of a large organisation, this is a common symbol that influenced pop music and fashion. How? How did that happen? In this design book, David Lawrence explores the design of the London Transport bar and circle. You will read about the history of the symbol and its evolution from the early 20th century to today. Sounds like a boring read? It is not. This book shows how iconic graphic design can be. It inspires you to be unique and more influential. It encourages you to grow outside the box of the usual design you see around. 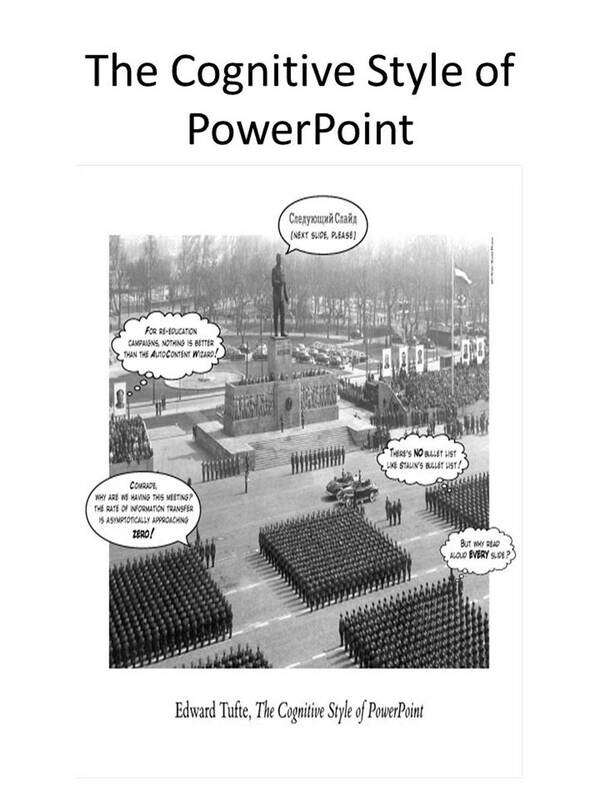 Is PowerPoint too basic for a designer to explore? Never! Edward Tufte is an artist and a statistician, as well as professor emeritus of political science, computer science, and statistics at Yale University. That is one versatile achiever right there. In this book, he teaches you how to avoid the chart junk in PowerPoint and product clean, simple, memorable design. He advises you to stay away from deceiving graphical tricks. This design book is mainly about the way NASA used PowerPoint presentations before the Space Shuttle Columbia explosion. This tool made it too easy for the organisation to tell a story instead of facts. The popular templates weaken verbal and spatial reasoning, so it is not easy for a designer to get the most of PowerPoint. However, you can improve your mastery of it. Reading this book is the first step. It tells you the story of how our visual culture developed. You will see how technology influenced the way designers design, but you will also understand how it changed the way consumers think, see, and communicate. The non-textual elements are the best part of the book. They show how you can send messages that everyone can understand without even using words. 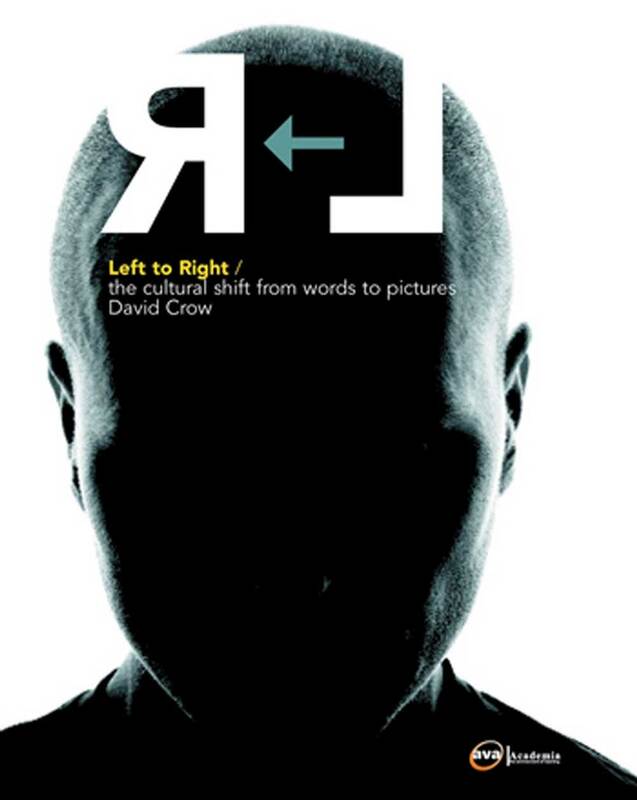 David Crow examines the power of semiotics, which is the foundation of visual communication. When you learn those principles, you will understand the relationship between communication and imaginary. That is enough to make you a better designer. Admit it: you have been exploring the comic book universe more than you should have. Oh, that is not the case? Well, you have missed a lot. No matter where you stand with your understanding of comic books, there’s always more to find out. 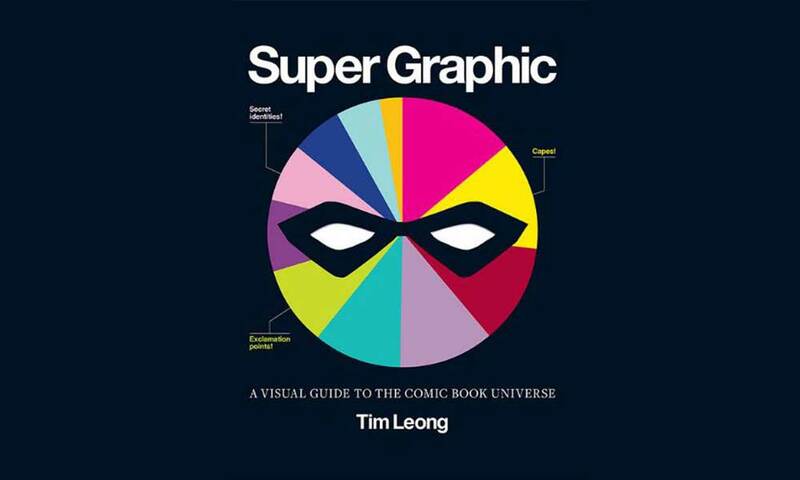 Through this design book, the author gives you a unique insight into the most popular comic books and graphic novels in history. You will find bar graphs, pie charts, scatter plots, timelines, and more content that puts this visible world in a whole new light. Whoa, that was a long headline, wasn’t it? Well, at least it tells you what this book does. 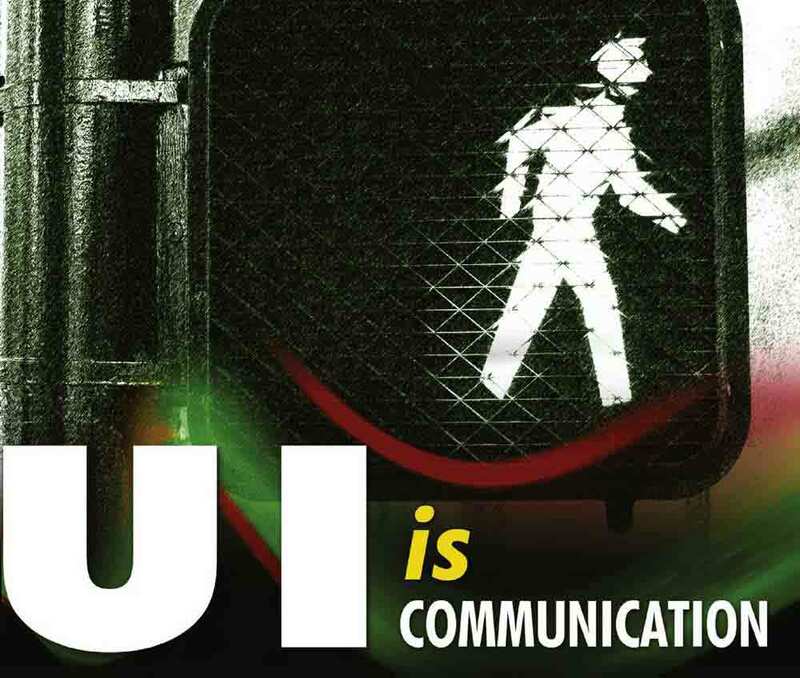 It teaches you how to design intuitive, user-centered interfaces. By focusing on effective communication. Did you see the link with Crow’s book mentioned above? Yes, read both of them, and you will gain a full understanding on how design tells stories. This is a guide with practical tips. You can start experimenting with them right away. You will understand the communication design principles, the basics of proper interaction design, visual design, and more. You also get case studies that show how these principles work in practice. When you want to explore a style, you usually do a Google search. However, having a design book dedicated to iconic design is a whole other thing. 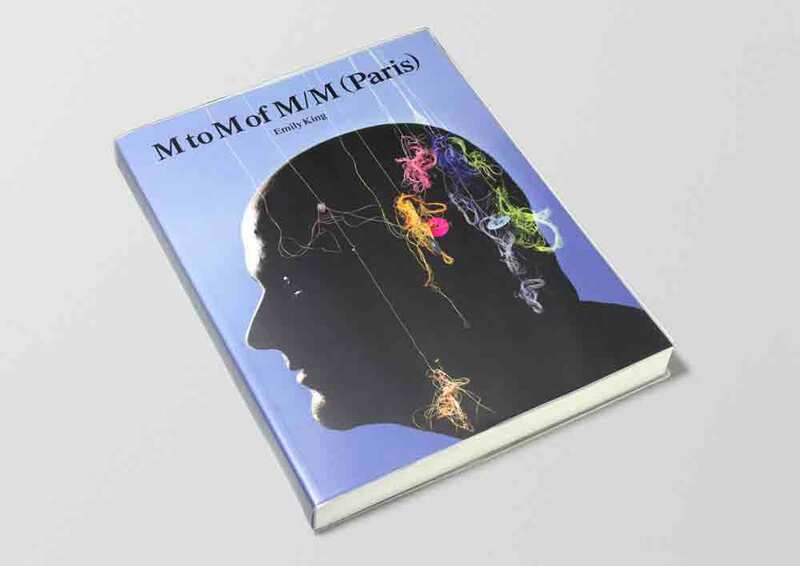 This monograph presents twenty years of works by M/M (Paris). That stands for the Parisian duo Michael Amzalag and Mathias Augustyniak. Their work was associated with music, fashion, and art. You will see how they influenced other artists, but you will also see the echo of their era through the work. A book on one of the most impressive works of design ever? We saved the philosophy for last. Philosophy? 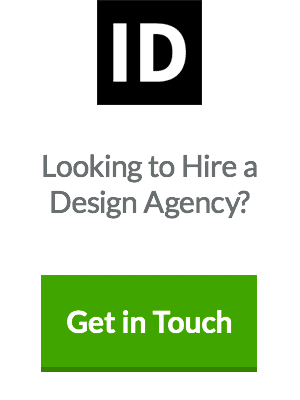 Why would a graphic designer need it? The creative process should be a personal journey. You find the inner spark of inspiration, and you want to present it through unique design. The problem is – that design needs to have commercial value. You want to express yourself, but you also want the work to be successful. Does that mean you are selling your soul for the sake of popularity? This design book tackles the issues of ethics and social responsibility of graphic design. Do you do everything you are paid to do? Alternatively, do you follow your instinct? Is there a balance somewhere in between? 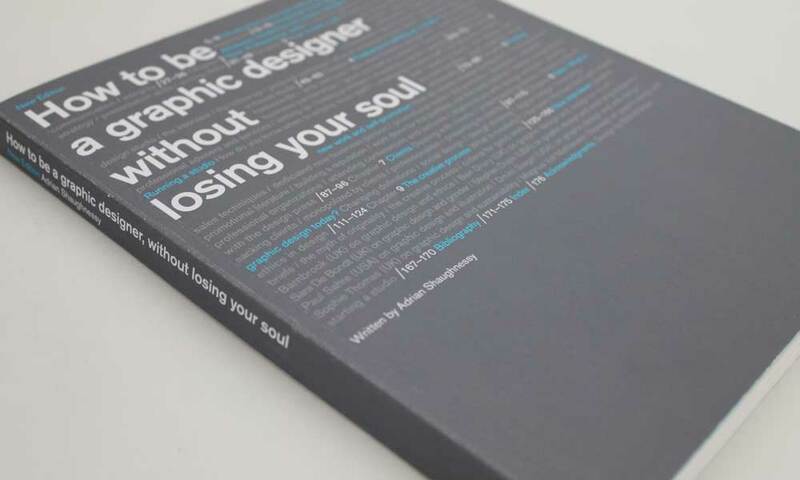 Every designer should read this book. It shows you that the importance of your job goes beyond financial gain. Are you ready to do some reading? Don’t worry; these are books about design. They give you more than words. They show you proper design. Which one will you pick up first?